Even though 2015 is only a few weeks old, there is an album that will definitely be on everyone’s Best Of lists in December. 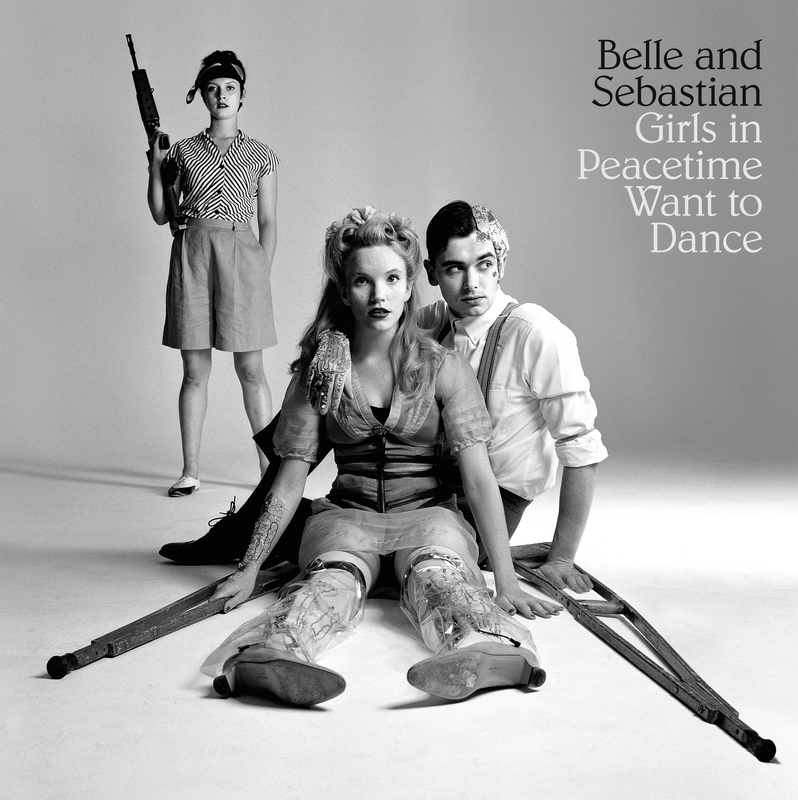 Belle & Sebastian, the super group from Glasgow Scotland, has released their ninth LP, Girls In Peacetime Want To Dance today and it has blown away all expectations I had placed on it. 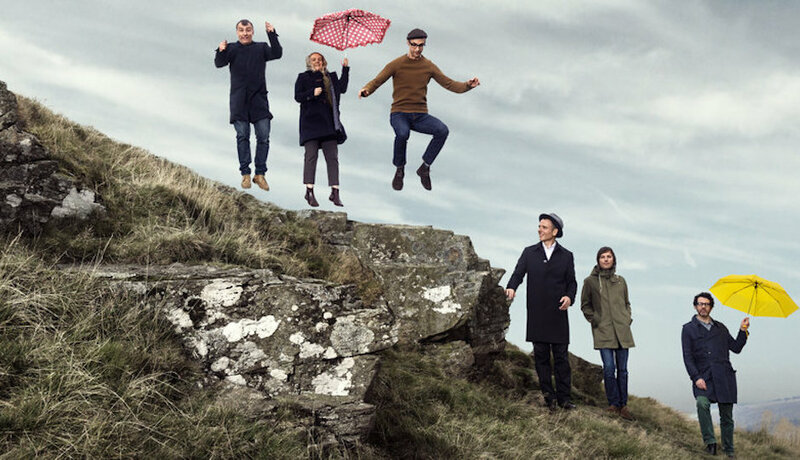 Belle & Sebastian have stepped away from their indie-rock sound to take on a more MOD-dance style and sound. Stuart Murdoch, Sarah Martin and Stevie Jackson shine brightly with amazing vocals throughout the record, with guest vocals by Dum Dum Girls lead singer, Dee Dee Penny, on “Play For Today”. This song is a great duet of Stuart and Dee Dee, placed over an upbeat steel drum beat and strong synthesizers. You can hear how the music that Stuart wrote for his feature film God Help The Girl, which was released last fall, has impacted the sound of the band now. The first single from the album is “The Party Line”, which gives the listener a feel for the whole album. 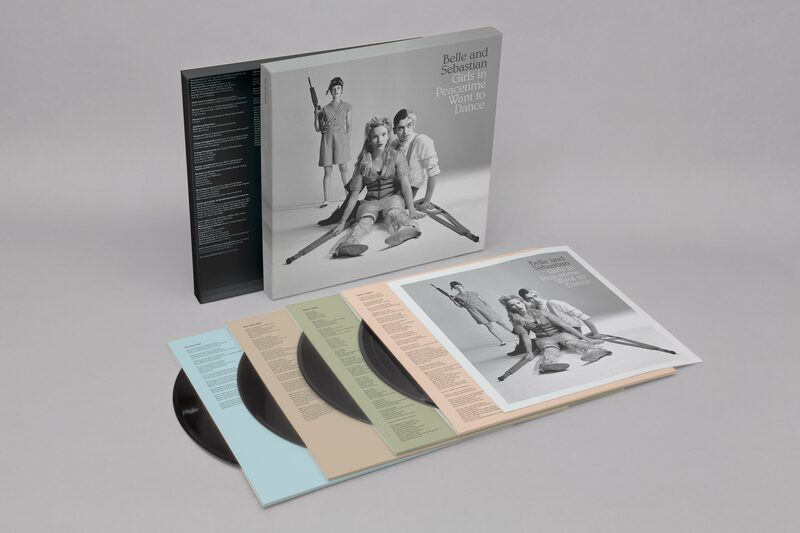 The use of synths is a new sound for Belle & Sebastian, but coupled with their usual rocking guitars, amazing group vocals by Stuart, Stevie and Sarah, and soaring horns, it is very hard to stay still while listening. You constantly struggle for self-improvement. You have the ability to analyse and solve any problem. You are heading in the right direction, your mind is creative, original and alert. The album is chalk full of fantastic songs that sound like they were taken from Belle and Sebastian’s older records, while staying fresh and new; “Allie”, “Perfect Couples” and “The Book Of You” have a upbeat rock sound similar to 2006’s The Life Pursuit, and “Nobody’s Empire”, “The Cat With The Cream”, and “Ever Had A Little Faith?” are more subdued folk like that found on 1996’s If You’re Feeling Sinister and 2000’s Fold Your Hands Child, You Walk Like A Peasant. My personal favourite song from the album would be “The Everlasting Muse” which clocks in at almost five and a half minutes. It has a jazzy feel to the verses, but then the chorus just throws the listener a curve-ball, with a very folky march that will get stuck in the head after just one listen. If you were to buy one album this week, month or year, definitely make it Girls In Peacetime Want To Dance, either the regular album on vinyl or cd, or the vinyl box-set, which I own, that includes four bonus tracks and two extended mixes. ← KYLE Put On A Super Duper Performance In Toronto.